There are a lot of great songs and movies about Thanksgiving. If you happen to find a song you like and you want to extract it from a video, it’s easy. There are several ways for you to perform this. There are songs from a Music Video or a movie, and it’s better to use different tools extract songs from those video resources. This guide would show you two ways as to how to extract music from a song of Thanksgiving and extract audio from video of Thanksgiving. The first method to extract audio from video is to use a video converter to convert the video into audio file. This method is most applicable to those who want to convert the music video of a song to audio. ☉ Supports converting basically all formats of video to audio. ☉ Abundant output audio format like MP3, AAC and FLAC provided. ☉ Detailed audio settings like audio codec, BitRate provided. 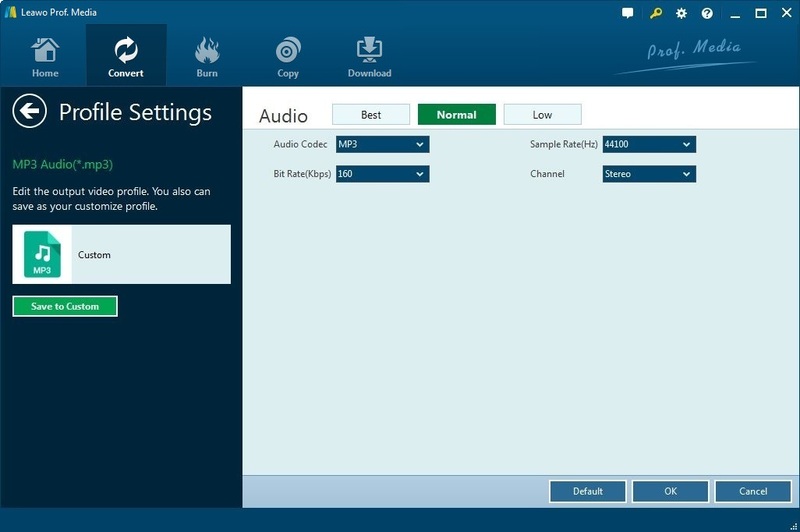 Please follow the guide below to extract audio from videos with Leawo Video Converter. Open Leawo Video Converter, go to “Video Converter” section. 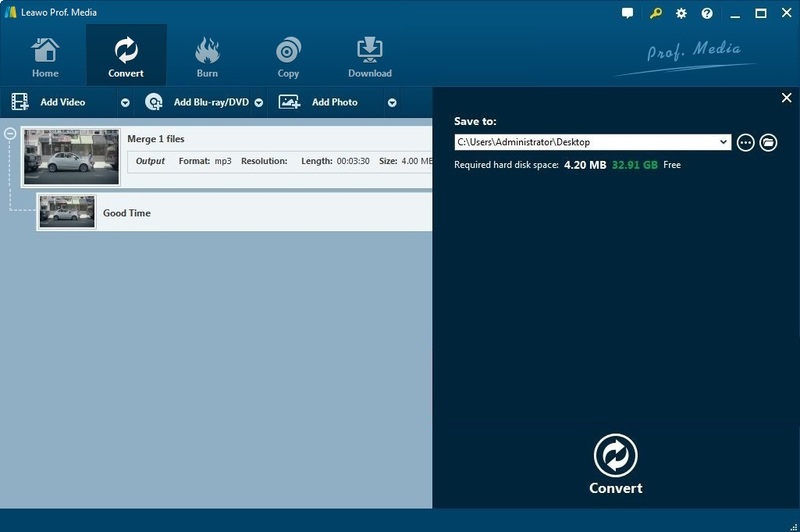 Drag the source music video to the converter or click “Add File” to add source video to the converter. There’s a button on the left-hand side of the big green “Convert” button on the interface, click it to call out a drop-down menu, click “Change” button in the middle to enter the format selecting layer. Choose output audio format from Format Section, Common Audio Subsection. On the previously mentioned drop-down menu, there’s an “Edit” button, click it to enter the parameters setting panel. The audio parameters available for setting include: “Audio Codec“, “Sample Rate“, “BitRate“, “Channel“. 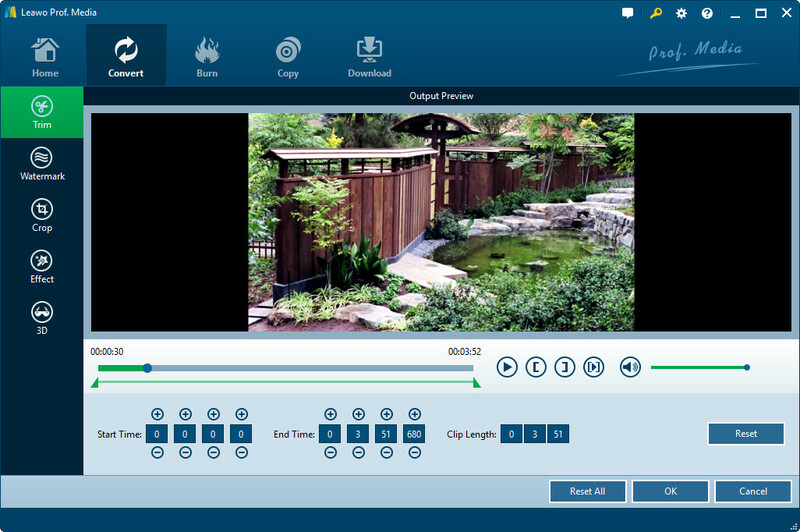 Above is the steps for using Leawo Video Converter as an audio extractor to extact music from a music video. Actually there’s a video editing feature that’s very suitable for extracting music from movies. That feature is “Trim”. In the Trim Section, you can set the start time and the end time and the movie part of that time period would be the output file. It’s extremely practical when you want to extract a song from a movie like High School Musical or a Thanksgiving movie because it allows you to extract the audio percisely by setting a timer. 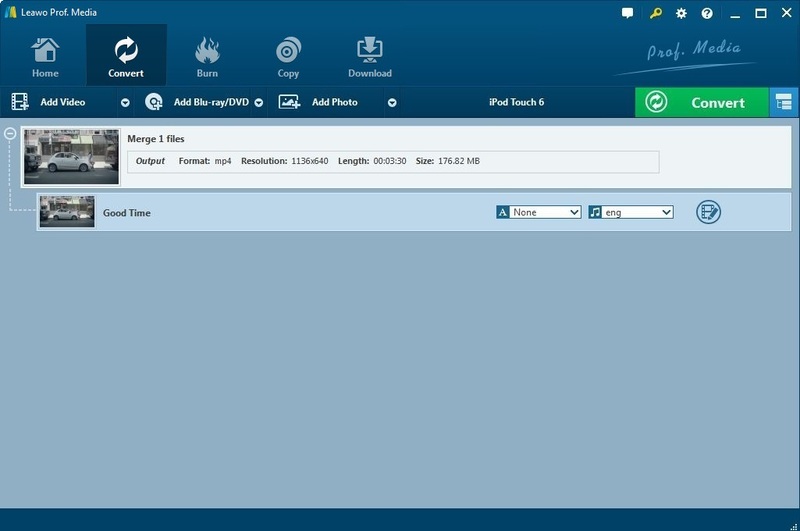 Step 1: There’s an “Edit” button on the file, click it to enter the video editing layer. Step 2: Go to Trim section, you’ll see a video preview window at the top, a slider and a few buttons under it. At the bottom you can set the exact start time and end time and see clip length. Step 3: There are two ways you could choose a time period from the video clip, one is to use the button on the right side of the slider. Use the second button from the left to set the start time while the video’s playing on the preview window, and then use the third button to set the end time. The other way is to set the start and end time at the bottom of the Trim section by inputting the exact time you want it to start and end. The first box is hour, second is minutes, third is second, and the last one is microsecond. Trim is actually a cool feature when you come across a great song from a Thanksgiving or Christmas movie because it allows you to easily extract audio from Thanksgiving movies. The second method to extract audio from video is to use a MP4 audio extractor to record music from the video, this method is applicable for people who find out a song in a Thanksgiving movie or a video. 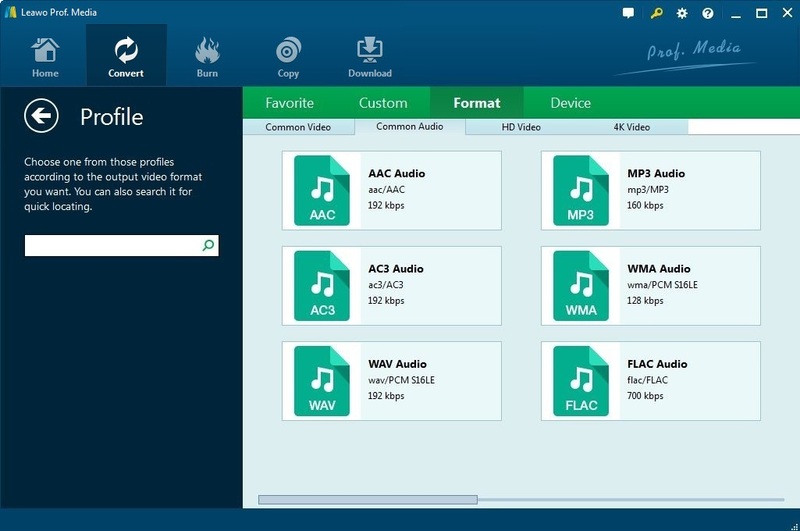 With the music recorder, you don’t have to extract the audio from a whole movie or video, you can record the part where the music is on from the movie, which is way better for listening and post process. Also you can also use it to extract Thanksgiving music videos. 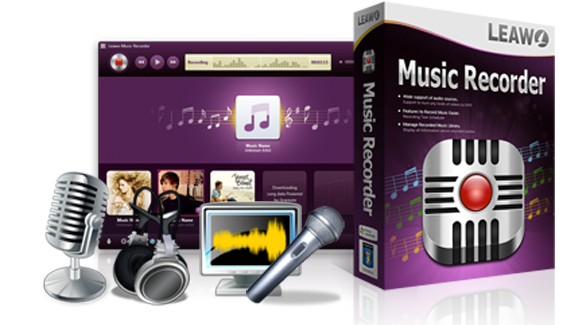 I would recommend Leawo Music Recorder, one of the best thanksgiving song extractor software to extract audio from video or movies of Thanksgiving. Record/Extract audio from movies played on computer. Record/Extract audio from songs online like YouTube, AOL Music, Last.fm, etc. Supports schedule Music Recording/Audio extraction from video. Manual music tags editing and recording/extraction management. 1. 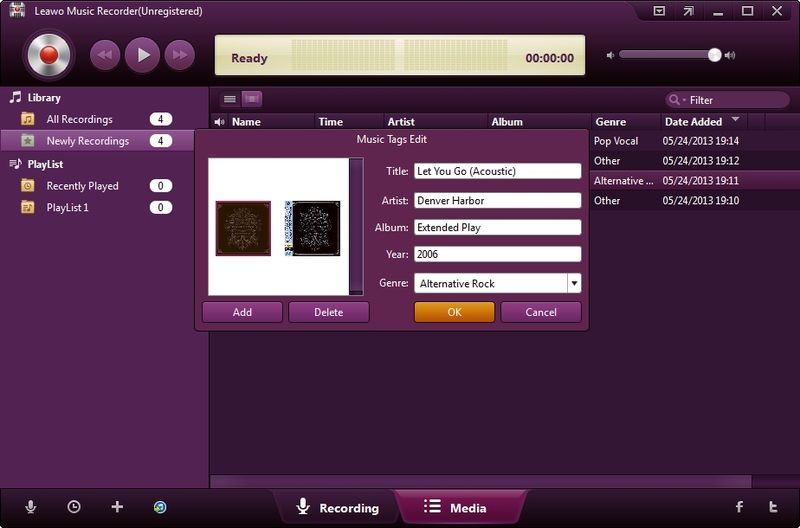 Open Leawo Music Recorder, click “Audio Source” button at the bottom-left corner of the interface to choose the audio source you are recording/extracting. Here we choose “Record computer audio“. 2. Hit the big red “Start” button at the top left corner to start recording as the song begins playing. 3. 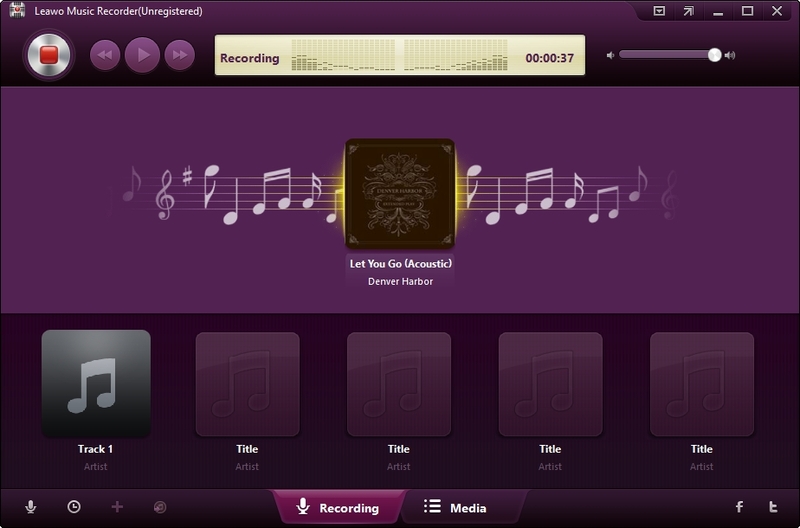 Leawo Music Recorder has a built-in feature that music fans would find useful. It could automatically search, download and add music tags to your recordings/Thanksgiving audio extraction from video. But manual editing is also provided. In the “Media” section, you can check out all the recordings and song extractions in the “Library”. And then you can right-click a recording, choose “Edit Music Tags” and manually edit the music tag. 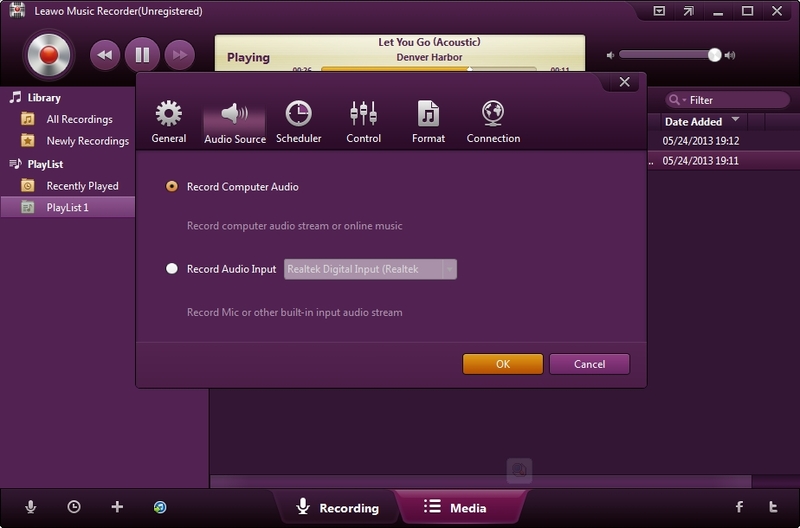 There’s a feature that you would find very useful when you want to extract songs from Thanksgiving movies or FM radios. That is the Recording Task Scheduler. 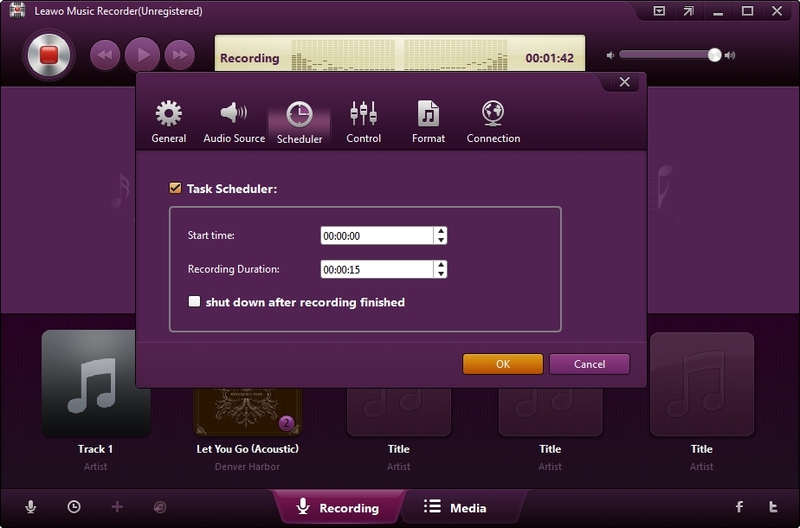 It allows you to set the time to automatically start recording audio in the computer and the duration of the recording.